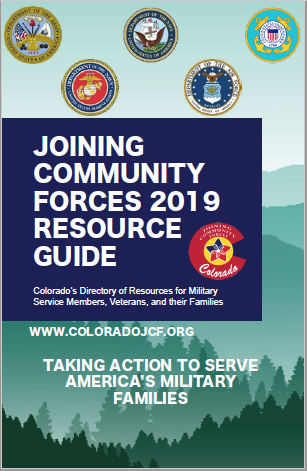 The Colorado Division of Veterans Affairs is here to assist Veterans, their dependents, and their Survivors in obtaining the State and Federal benefits for which they are qualified. Eligibility: Colorado Veteran or dependent. Each Regional VA Office processes several Veteran benefits including compensation & pension claims, home loan guaranties, vocational rehabilitation & employment, and counseling on all other Veterans benefits. VA also provides health care services and access to national cemeteries to former military personnel and their dependents. Specific services are also available for female Veterans. Suicide prevention education is available upon request. Eligibility: Generally, Veterans with discharges other than dishonorable may apply to most Veteran benefits. All other claimants may be counseled on what programs and benefits they may be eligible to apply to in VA. Veteran Service Officers (VSOs) help Veterans write and submit benefits claims to the VA. This free service includes assistance gathering information that supports the claim, tracking the claim through the submission process, and filing appeals for denied claims. Eligibility: Veteran interested in pursuing VA benefits.